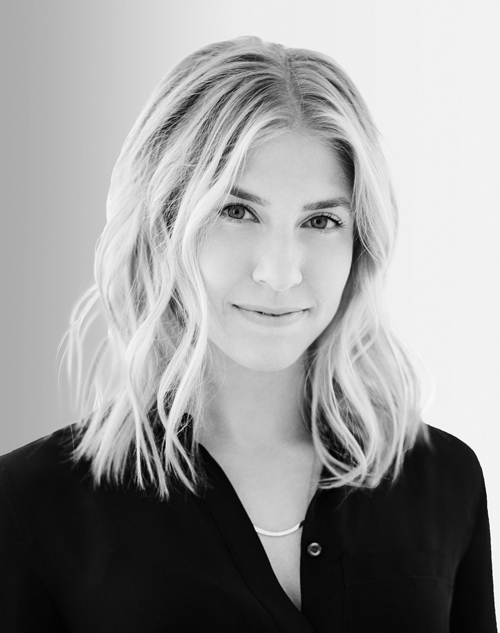 Liz Miersch is the vice president of content and strategic partnerships for the Equinox brand. She is also the founder and executive managing director of Furthermore, Equinox’s media platform. Previously, she worked as a fitness editor and on-air personality for “Self.” She is a certified personal trainer and serves on the board of trustees for the Women’s Sports Foundation. She graduated with a BA in English and journalism from Loyola University in Maryland.